NSC’s senior staff attend and participate in the NIPSE (Novel Integration of Powerplant System Equipment) Final Public Workshop over a two day period. 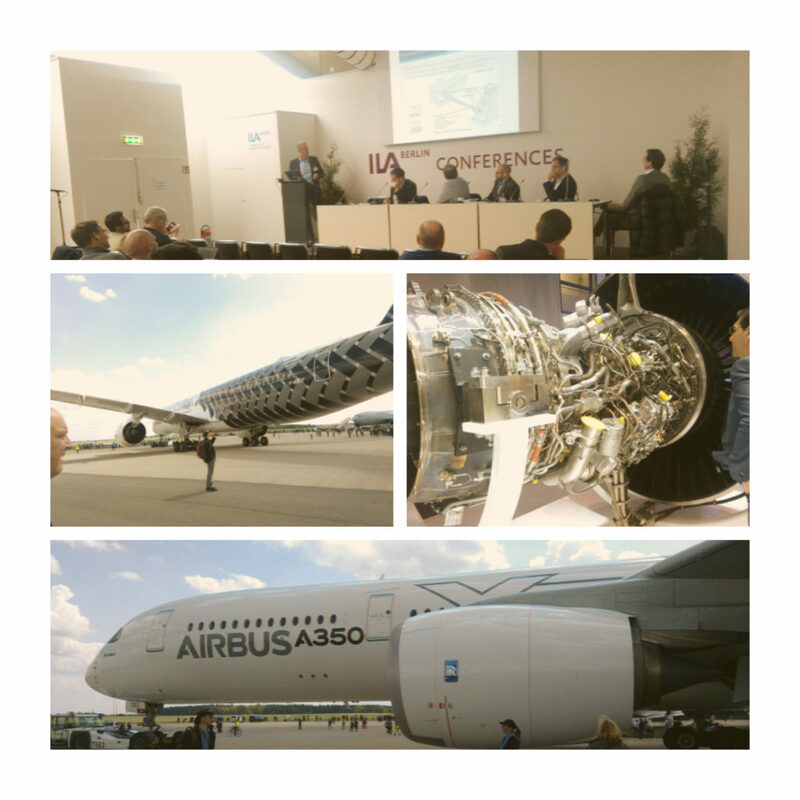 The workshop was held at Berlins ILA airshow. The workshop attracted many of the leading players in Nacelle Integration activities in Europe with US and Russian participation also present.